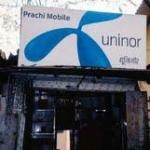 T oday I got a bit different news from Guys at Uninor, this time its not about some plan but its about Uninor’s Corporate Social Responsiblity. 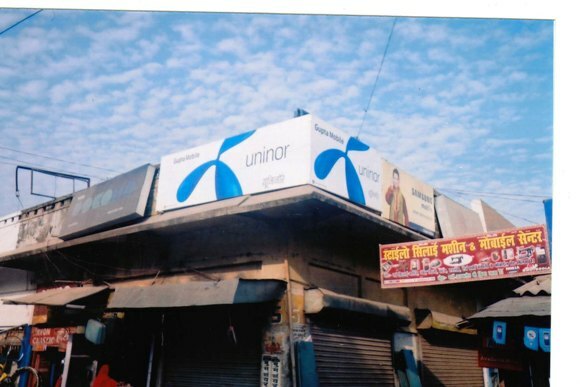 Uninor has become the first telecom operator in India to introduce eco friendly retail signboards by using Tyvek Green Signages across retail outlets in upcountry towns. 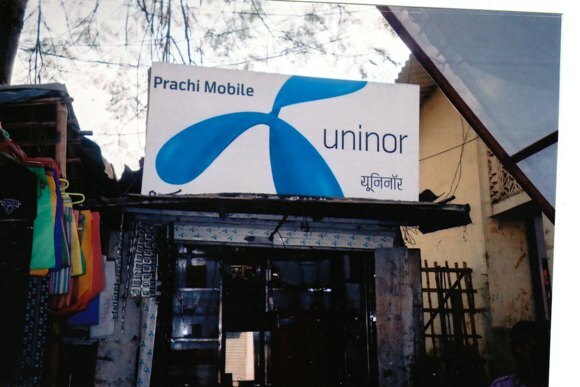 Uninor has introduced a pilot of this environmental friendly medium in Bihar & Jharkhand, making this region the first telecom circle in the country to flag off the innovation of HDPE (High-Density Polyethylene). Traditionally the mediums and inks used for production of retail branding and shop visibility was Arlon Grey Media 13onz. However the move away from this platform to HDPE product Tyvek Green Signages will ensure that Uninor spends lesser energy and resources in creating new signages. The Tyvek® product is durable, light weight, waterproof, tear and puncture resistant in addition to being non toxic and 100% recyclable – making it extremely eco-friendly. The signages are printed using special UV inks instead of the regular solvent inks; the UV barriers present in the ink make this a resilient and long lasting branding option. “We are glad to be the first company in India to pilot innovation of HDPE Tyvek Green Signages across upcountry markets of Bihar & Jharkhand. Being a responsible corporate, we were quite keen to explore an eco-friendly platform while driving visibility across retail outlets. This product we found is 100% recyclable and non toxic, making it the perfect combination of resilience, cost efficiency and most of all eco-friendliness.”, said Mr. Alok Shankar- Business Head, Bihar & Jharkhand Circle , Uninor.